Hello friends, if we have Bike So we can earn Monthly 15,000 to 25,000 by putting Bike with Ola Business. 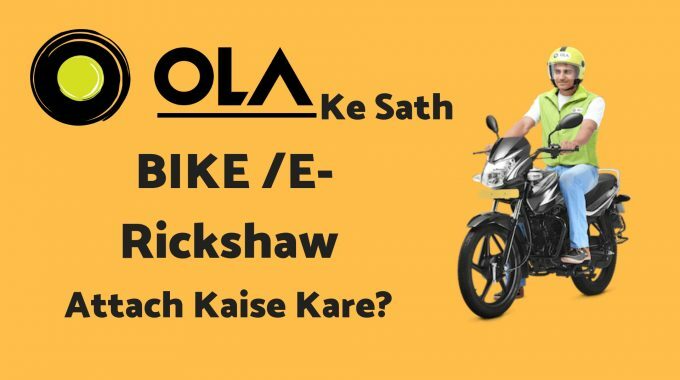 If you have a bike and you want to earn money from Bike So you have the right place, we are going to talk about here Ola Business Me Bike Kaise Lagaye? And the Bike Taxi Service is said to be available. If Ola is not fully aware of the partnership and wants some help related to it. So in this way you can contact us at the partner care from the link given here. 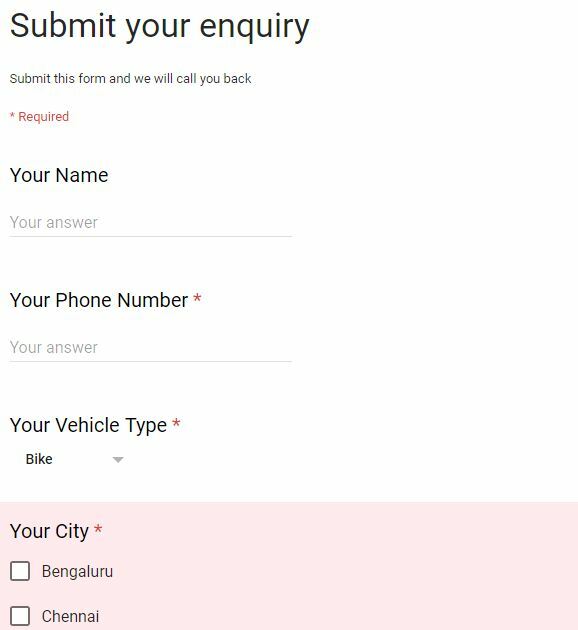 First of all we have to go to the Ola partner portal. We will not get any information from Ola Bike business or Ola Se Bike attach here. But below we will get an Option for Send Your Enquiry, we have to click on this option. As soon as we click on Send your inquiry option, we will come up with a Form Open which will be something like this. 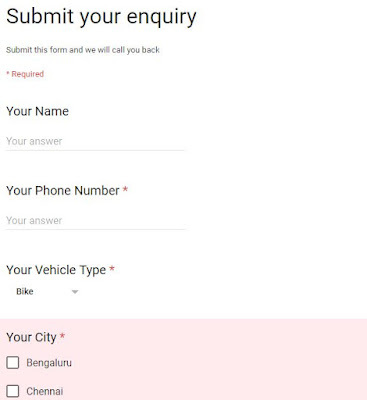 हमें इस form में अपना Name, Phone Number, Your Vehicle Type (इसमें हमें Bike या E-Rickshaw) में कोई भी Option select करना होगा जो की भी आपके पास है. जैसे की अगर मुझे Ola Me Bike Attach करना है तो Bike option select करूँगा. Bike option select करके हमें City select करना होगा, अभी यह service भारत के कुछ cities के लिए है ऐसे में आपको यहाँ पर दिए शहर में से ही किसी एक को Select करना होगा. 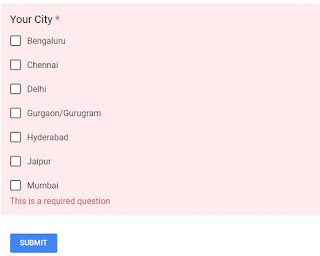 अब हमे submit पर click करके Ola partner care को request send कर सकते है. दोस्तों हम बस इस आसान से process को follow करने के बाद form complete कर सकते है और हमें जल्दी से Ola से इसके बारे में Update मिल जायेगा और उसके बाद हमें सभी Document के साथ नजदीकी Ola office पर बुलाया जायेगा या Ola agent आपके पास खुद आएंगे और आपका वेरिफिकेशन करेंगे उसके बाद आपका Bike Ola के साथ attach हो जायेगा.